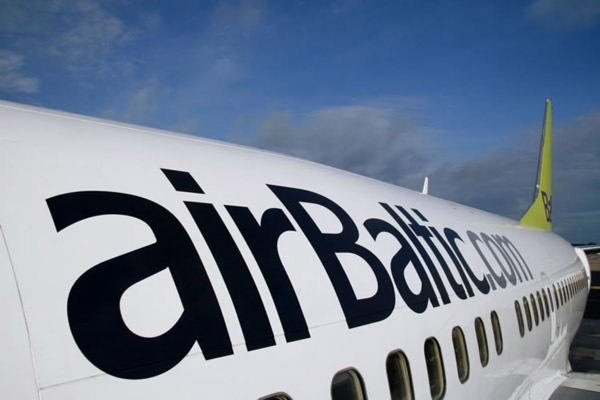 For the winter season, Latvian airline airBaltic will launch two new direct routes to link Tallinn, the capital of Estonia, with Paris and Vilnius, the capital of Lithuania, with Amsterdam. Starting October 28, 2014, airBaltic will fly from Tallinn to Paris four times a week with Boeing 737. Two days later airBaltic will fly from Vilnius to Amsterdam four times a week with Boeing 737 too. As announced recently, airBaltic achieved a net profit of EUR +1 million for the full year of 2013, one year ahead of the initial business turnaround schedule.